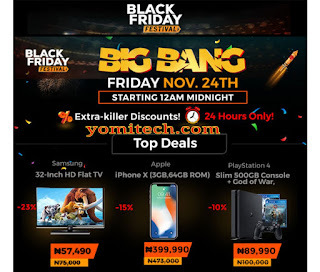 Am pretty sure many of you benefited from this year's jumia 11.11 sales that went down last week, but for those who missed out, here is another opportunity as this year's black Friday is here again. Here is the time of the year when you can get your most wanted items at the cheapest price ever. That's not all, you will also be able to benefit from loads of shopping vouchers available for grab. I will also be sharing some coupon code of up to 5k off. This is your opportunity to win up to N2,000 free voucher to shop on Jumia black Friday just by entering the spinning wheel game. 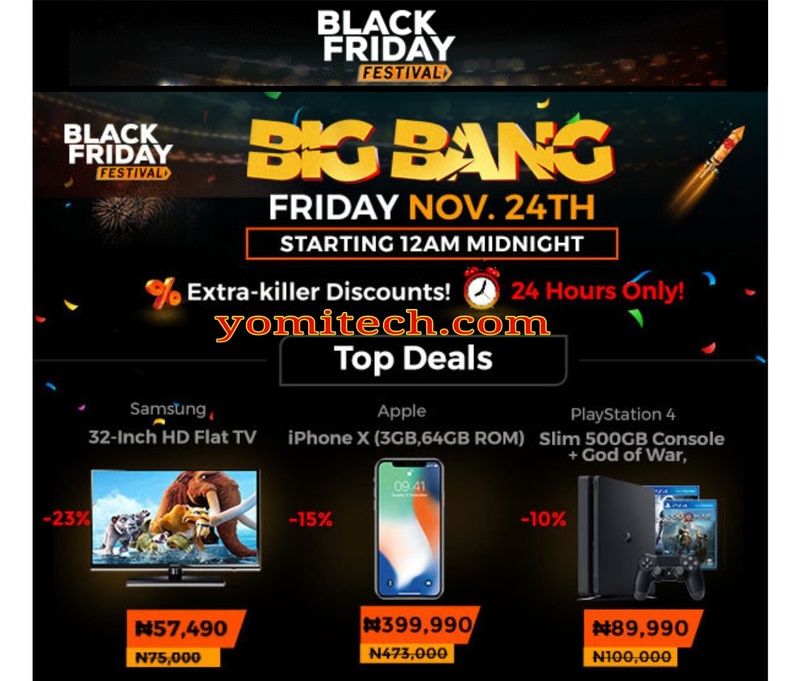 Black Friday has always been all about flash sales and it's no different on jumia. There are lots of price slash on different items but you need a very good internet connection and also need to be at alert because the good things runs out in no time. With that been said, below are some of the free vouchers from me to you guys. Just open any of your preferred browser and click on this link. Note: The free vouchers will be updated between 5pm to 7pm today, so make sure you check back and also share this post. If you happen to be lucky user of any of the free voucher codes, kindly drop a comment below. I am extremely impressed along with your writing abilities as smartly as with the format to your blog.